Simorgh is defined as an educational social networking platform and has a built-in programming language (SPL). SPL is a visual programming language was created to help young people learn to think creatively, work collaboratively, and reason systematically. The students can program and share interactive media such as stories, games, and animation with students from all over the world. They also can create profiles, share information such as photos and quotes about themselves, and respond or link to the information posted by others. The students use Simorgh to stay connected with classmates, discover what's going on in the world and share and express what matters to them. Your Browser is outdated and can not play video. 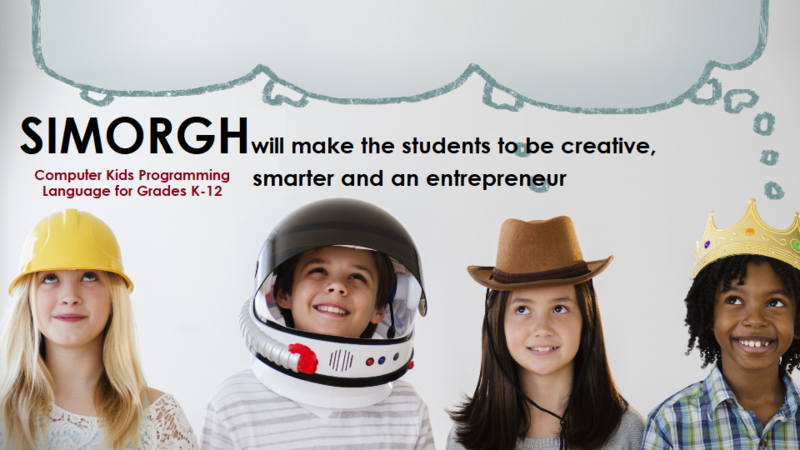 Teaching and learning for a new Age require a new model of education based on individual needs, skills and abilities and coding is one of the most important of these skills. If you can make something out of nothing, you're an entrepreneur. Entrepreneurship helps students achieve their dreams before others. Simorgh is a mythical bird in Iranian literature. Si + morgh in Persian mean 30 birds. 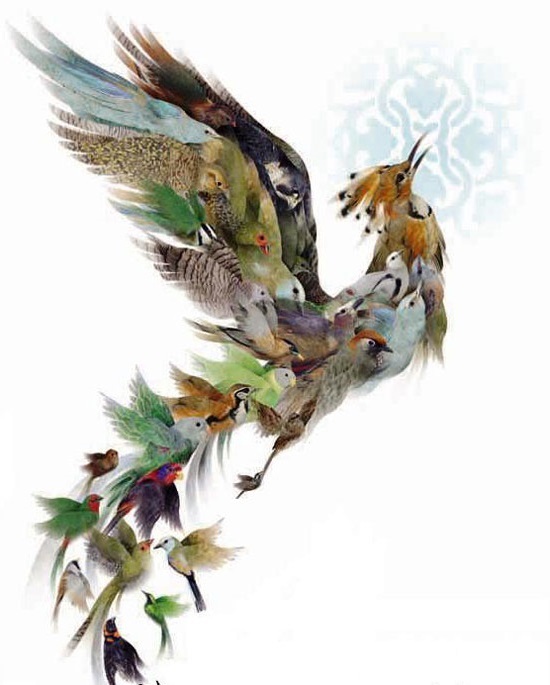 Attar (The twelfth Century Persian Mystic) tells the story of a group of birds that flying to Mount Qaf, in search of Simorgh which is believed to live up there. They have a long and adventurous journey, and at the end only 30 birds survive and reach Mount Qaf. But, there was not Simorgh there! When they (30 birds) looked at themselves, they saw Simorgh (thirty birds) and when they thought about Simorgh, they saw themselves (similar a Simorgh application). Simorgh application is a set of objects, pointers, data and commands that are independently placed in Sardines. Sardines in applications are similar to files and folders in computers; they keep access information such as size, location, etc. Using different type, number and arrangement of Sardines and their access methods would enable us to construct a structured application very similar to classifications of large number of files in various folders. 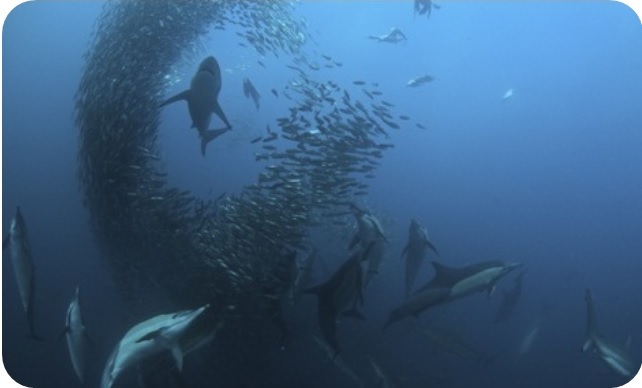 Each object turned into smaller parts and each part is placed in its Sardine.